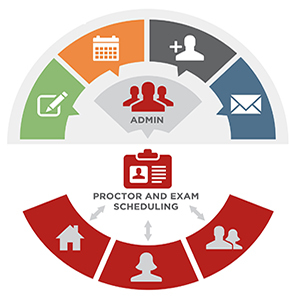 Why Online Examination Software is Required? Of late, we are quite accustomed with the word virtual, more easy terminology is online. We think online, eat online, wear online, book ticket online, chat online, love online so why not education to be engulfed in the tune of online? Amazon, Flipkart, Snapdeal, Zomato, Big Basket, BookMyShow, RED Bus and many more to be counted on are the glittering instances. 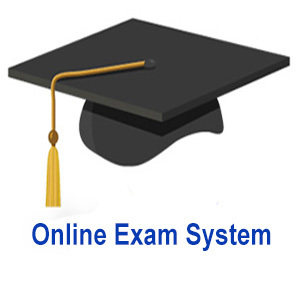 At this outset we, BTN Infosolution extending a platform called as eExam ie virtual exam or online examination, rather you can say as online exam, which is very much user friendly and full of fun. Moment you enter in this eExam world you can feel it that really we are into the arena of edge, it is cost saving, paper free, green examination centre. Let’s, be nourished the entire education platform with the wrapper of online. 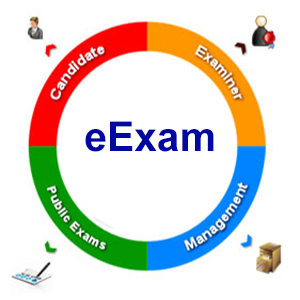 eExam is a powerful web based online examination software, which enables educational institutes, professionals, placement agencies to manage their questions and conduct online exams. simplified Realtime report and result analysisWorks on Slow Internet connectionMost competitive pricingCustomizable for any type of examUse it any where like you may host it on cloud, install it on your Institute’s ServerExam can be appeared from home, cyber cafe, institute computer and even through mobile appPurely browser based. No need for any software installation.